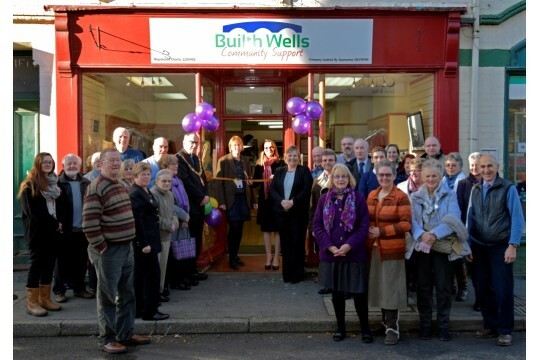 Builth Wells Community Support is a local charity providing essential services in the community. 2015/201698 directly managed Volunteers, who gave 10755 hours of their time. 266 Clients registered for regular services. 25 Registered organisations. 1308 journeys, 52398 miles travelled. 323 meals served at Lunch Club.